Here at Shults Lincoln, we always strive to deliver a first-class car-shopping experience to Lincoln drivers throughout Wexford, Pittsburgh, Coraopolis, Cranberry Township and Butler PA. We make that possible by providing a stunning collection of vehicles, hassle-free financing and high-quality service and repairs. That's how we're able to serve as the one-stop shop for buying, financing and servicing Lincoln cars! If you place great value on safety, dependability and comfort, then we have the perfect new Lincoln model for you! Don't hesitate to stop by our Wexford dealership to get behind the wheel of a new MKC, MKZ, Nautilus, Continental or Navigator. 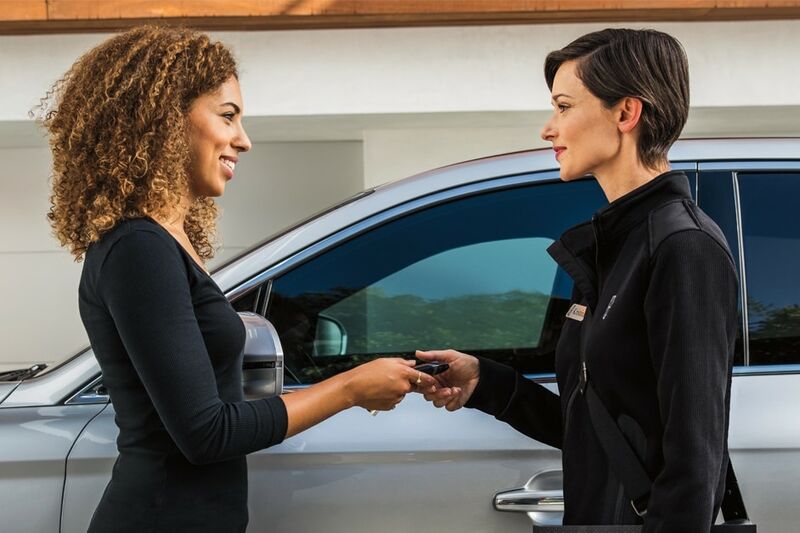 Our team of Lincoln experts will detail each vehicle's best qualities, advanced safety options and innovative features before handing you the keys for a test drive! Once you've had a look at the latest offerings from Lincoln, you'll definitely want to check out our selection of pre-owned cars as well. We work tirelessly to maintain a selection of yesteryear's brightest Lincoln gems, ensuring you drive off in a pre-owned car that saves you money and performs admirably, no matter where in Wexford, Pittsburgh, Coraopolis, Cranberry Township or Butler PA you take it. You have your new MKC, MKZ, Nautilus, Continental or Navigator all picked out, and can envision yourself driving it full time, but the next step happens here at our dealership, too. With our financing team, you are going to receive and learn about all our car loan and lease options in detail. We provide you with the current offers and incentives, and discuss all the ways we can help you find a plan to that works within your finances. We keep the process clear, and stress-free so you can look forward to driving through the streets of Pittsburgh, Coraopolis, Cranberry Township and Butler PA in your new ride soon. Shults Lincoln is also by your side whenever you need any car service and repair work done in Wexford. Even if you haven't seen us before, we're proudly serving drivers in the Pittsburgh, Coraopolis, Cranberry Township and Butler PA areas. What's more, our auto parts team would be happy to get you whatever you need to keep your Lincoln vehicle on the road for many miles to come. Here at Shults Lincoln we're serving drivers in Pittsburgh, Coraopolis, Cranberry Township and Butler PA with all of their automotive needs. Whether a new or pre-owned car is in order or a little maintenance is required, visit us at 10207 Perry Highway Wexford, Pennsylvania and we'd be happy to help you, too.